Aviation Updates Philippines - National flag carrier Philippine Airlines is planning to launch three new domestic routes at the launch of summer 2017. The new routes will be flown once a day starting March 26, 2017. Philippine Airlines, together with PAL Express, will launch flights from Cebu to General Santos and Puerto Princesa, and Clark to Puerto Princesa. 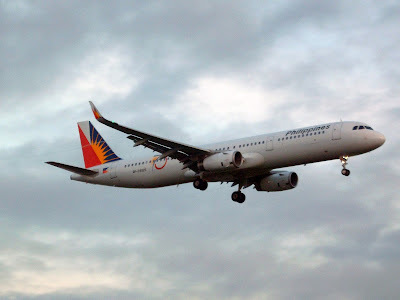 Flights from Cebu to General Santos and Puerto Princesa will be operated by PAL Express with the Airbus A320-200. On the other hand, the Clark to Puerto Princesa route will be operated by Philippine Airlines using the mainline Airbus A321-200 aircraft. Meanwhile, Philippine Airlines launched direct flights from Clark to Seoul-Incheon this month. It will be followed by the launching of Clark to Cebu flights on January 30, 2017 and Clark to Davao flights on February 1, 2017.